All the major search engines Like Google, Bing and Yahoo track your search history and try to build up a profile of your search habits. They do this to serve up different results based on your search history which also allows targeted advertising aimed at your supposed wants and needs. But Governments and their various snooping agencies can then request this search data from the search engines and they will usually give it up. Sure you can regularly clear your search history (and we strongly recommend you do this) but that doesn’t stop someone who is actually spying on you (think NSA). The safest solution then is use a search engine that either doesn’t track at all or only retains data for a very short period. DuckDuckGo has exploded in popularity since the recent revelations of large scale snooping by Government agencies like the NSA in the US and GCHQ in the UK. ‘The search engine that doesn’t track you’ doesn’t log any personally identifiable information and each search is anonymous. DuckDuckGo does not know whether any two searches even originate from the same computer as it does not use either Cookie ID’s or IP logging. So, in theory if any government or legal requests are made they have nothing to give up. Check out their donttrack.us page which explains their approach. Still a big improvement over Google et al who may keep it for up to 9 months. 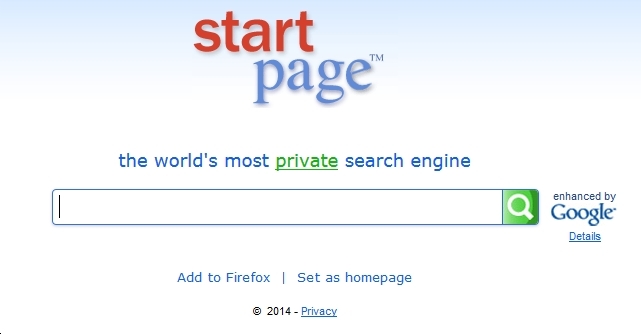 See the top 10 ways StartPage protects your privacy here. 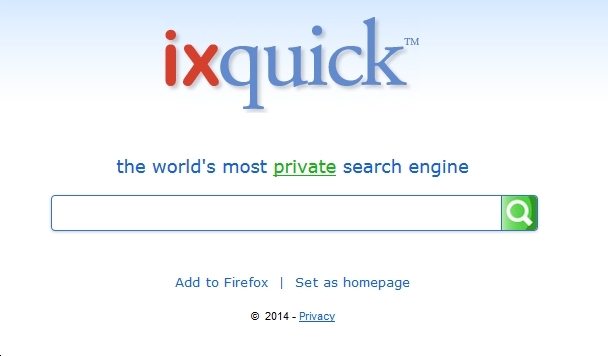 However Ixquick pulls it’s results from a variety of sources and not just Google. Founded in 2009 by Internet Privacy advocats, Gibiru does not install personalization and tracking cookies on your system and separates your query from your IP with the use of proxy servers. 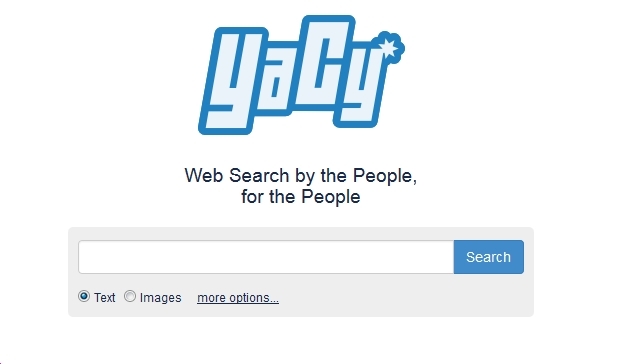 YaCy is built using P2P technology and is a fully decentralized network that does not store user search requests. 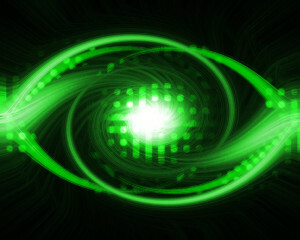 You need to download and install the free software to use it. A great idea but limited by the number of users in the world. One to watch! Private.me uses a unique process that encrypts and fragments users’ data, and then distributes it to a geographically dispersed system of servers putting you in control of your own search data. For more information see their FAQ.